...and now, finally, we have the main course. A violent intertwining of ingredients symbolizing jealousy and acceptance. Hannibal on the lam sprinkled with Fairy dust! 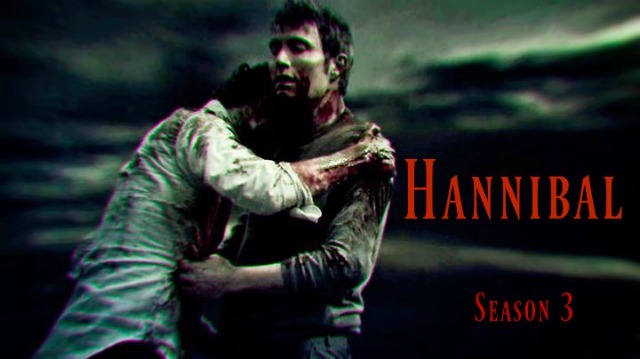 Hannibal's final(?) season is perhaps the tastiest bite yet for the Squirms! The Squirms dive in deep for this one, noting discrepancies in the original recipe and the final product, and chewing their way to revelations as layers are peeled back. In all, this gorefest of a show is one of the finest we've ever feasted on and we are very much hoping for dessert!